Ajay first came to Pine Tree Camp in 2007 as an eight-year-old. 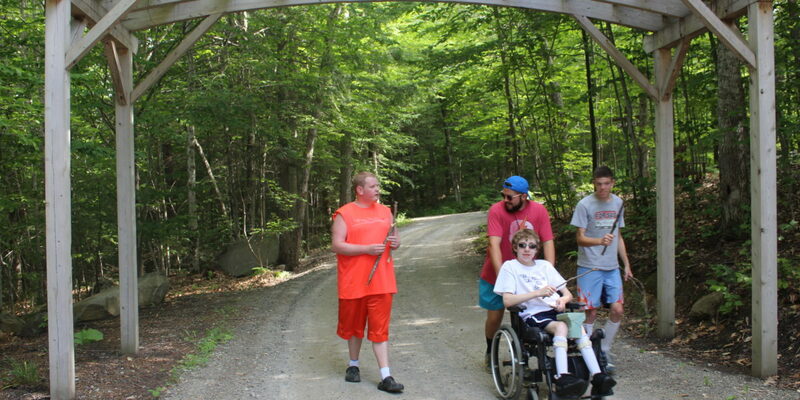 Spending time with other campers helped Ajay see he’s not the only one with a disability. Knowing he’s not alone gave him the confidence to try new things. Seeing other campers succeed has inspired Ajay to follow his dreams. He was determined to someday go from being a Pine Tree camper to counselor. This year, at 19, Ajay came to camp as a counselor. Ajay went beyond discovering his abilities. He has discovered a life of passion and purpose. We see this again and again, every day throughout Maine…a mother hearing her child say “I love you” for the first time thanks to the use of a computerized device…parents of a child with autism connecting with other families who understand and finally feeling like they are not alone…a young adult with intellectual disabilities earning her first paycheck. You as our donor, our partner, make this possible. We cannot do it without you. The funding Pine Tree Society receives through reimbursement for services only covers a portion of our costs. Families caring for loved ones with disabilities have fewer and fewer resources to turn to for help. We need your help to fulfill the promise of our mission, a mission that has been in place for more than 80 years. Your donation will be put to work immediately to impact the lives of Maine children and adults with disabilities and their families. We cannot do it without you. 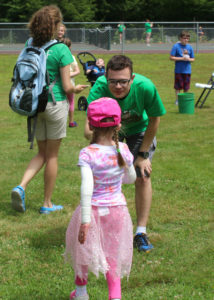 Together, we can transform the lives of Maine children and adults with disabilities. Thank you. P.S. Please click here to give your tax deductible donation securely on-line today.